I-75 South to Turfway, Left on Drexel, R on Kentaboo. Ranch home with finished basement ready for new owners! Very well maintained. 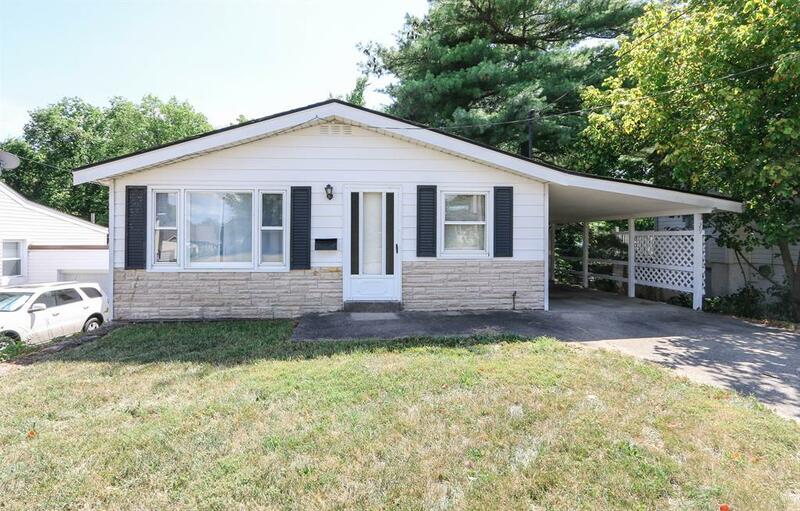 Featuring hardwood floors in living room & bedrooms, 2 full baths & newer roof. Great location close to shopping, restaurants & highway. Fenced yard & one year HMS Home Warranty paid by Sellers to welcome the new Buyer(s). NOTE: This property was sold on 9/10/2018 and is no longer available. The details listed below are believed accurate to the date of the sale and are subject to change.